Internet and online safety is such an important topic for families to consider and talk about together. As a mom, I often wonder how anyone survived motherhood before the internet. From looking up recipes or medical symptoms, to googling the answers to my children’s off the wall questions, to crowdsourcing mothering advice from friends- the internet is often my go to information source! As a blogger and social media influencer, I see both the good and the bad that can result from access to the internet. 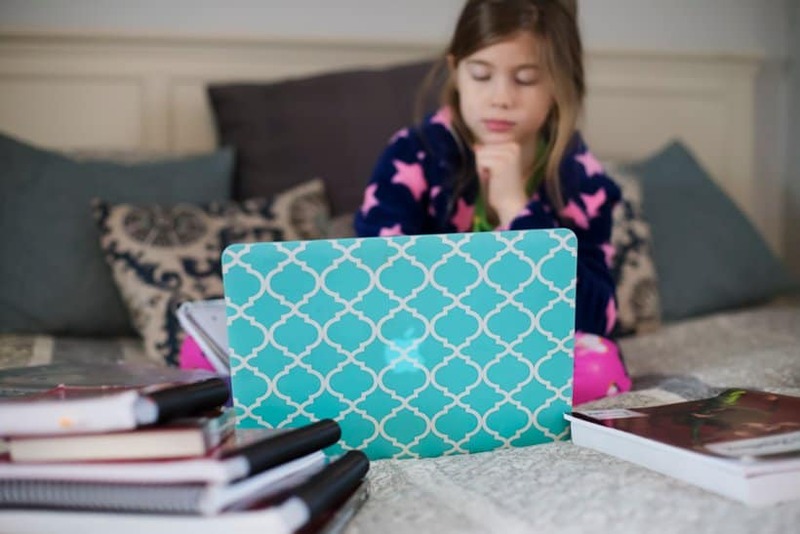 While the information and community found online can be invaluable, the self esteem issues, bullying, and (often accidental) exposure to inappropriate media make internet safety something all families should think about. That’s why I love Safer Internet Day. This year the slogan is “Together for a better internet” which encourages everyone to do their part to create a better internet for everyone. 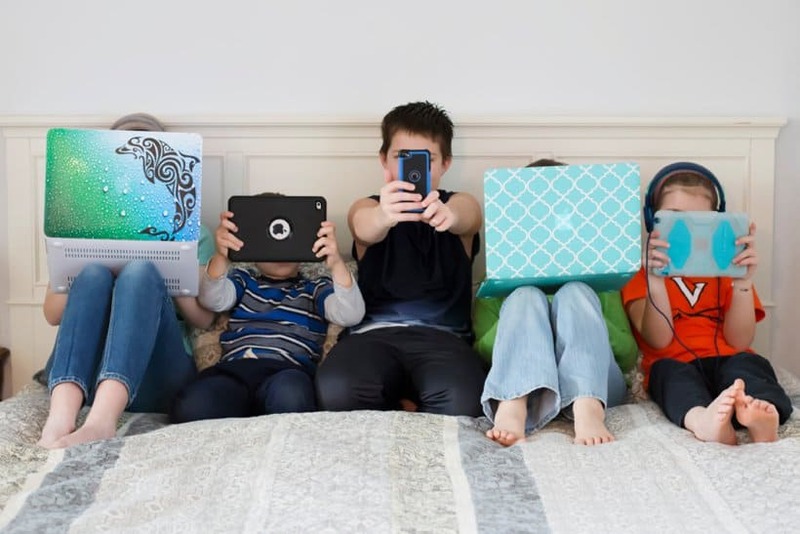 Learn how your family can come together for a better internet by using Be Internet Awesome. Google’s Kids and Families team has created a New Family Guide to help families create healthy digital habits. This guide will help walk your family through discussing how to be Internet Awesome by breaking it down into five areas of internet awesomeness- Smart, Alert, Strong, Kind, and Brave. I can’t wait to use the guide to sit down with my own kids. 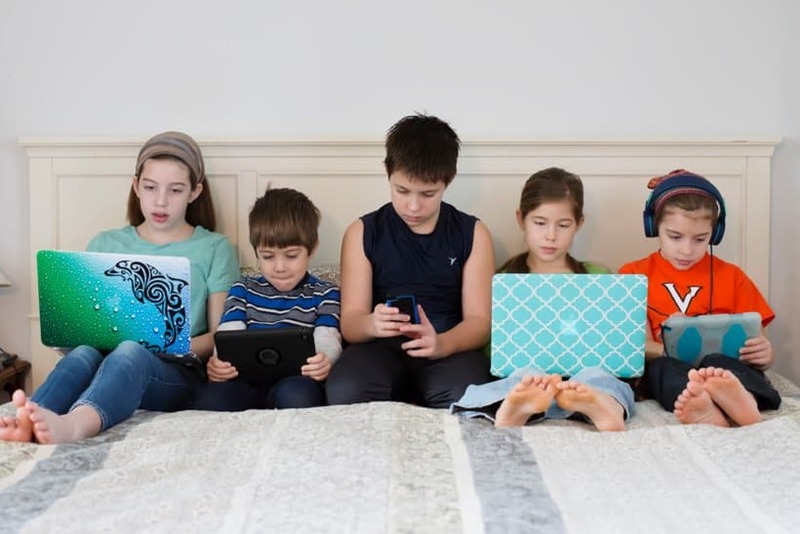 Even through we’ve been discussing internet safety and usage guidelines for as long as they can remember, I am always grateful for new content to help us talk about the topic in new and different ways. This is a topic that all families should talk about and revisit very often! Be sure to sit down with your entire family today during Safer Internet Day to start a conversation regarding internet safety and how we can all stay safe online. Even more resources to help keep your family safe can be found at Family Link. You can also have your kids put their skills to the test with Interland where your family can play fun games to test their knowledge on internet safety. Let’s all do our part to make the internet awesome for everyone!